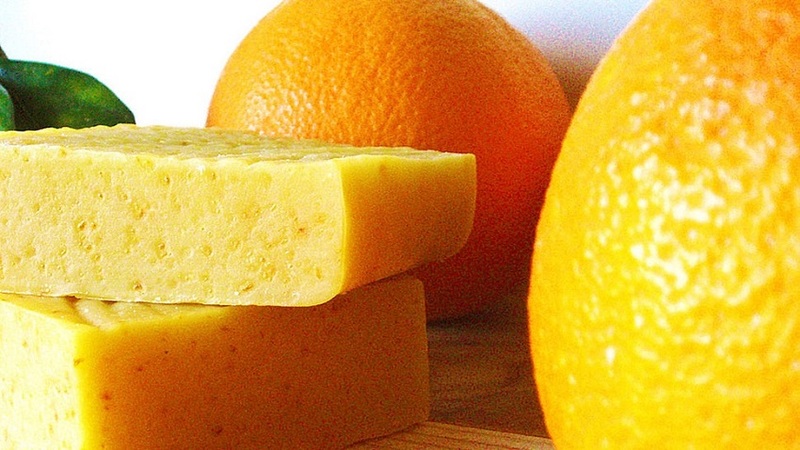 Orange season: learn to choose the best fruit. Tips for selecting this variety of citrus with success, that now lives a good moment of consumption. Winter is arriving and the market is filled with products of this season. One of the most important is the orange, which is in perfect time for consumption since the heat of the summer fell. This fruit lives its best moment from October to May, but not all varieties extend their production during this period. Specifically, between October and January is Navelina, the so-called ‘Queen of the oranges’, one of the most valued both consumers and professional chefs. After it, you can find others from the Navel family, such as power or late, or Valencia, which extend their season, even, until the beginning of June. Spain is, precisely, a great exporter of oranges. It is the most consumed fruit and one of the most produced, being its main engine the Valencia Community, ahead of Andalusia, Murcia or Tarragona, areas where there is also a dedication to its cultivation. A good appearance will always be a guarantee. Therefore, when choosing the pieces in the market, pay attention that they are shiny and smooth and uniform skin. Also, priests, since a soft fruit is an old sign. As for the skin, it should not be too thick because, in that case, it is likely that the internal segments are drier than ideal. The chalice, the part that united the fruit with the tree, should be green, and if it still has left, these should be fresh. Orange with the bouquet is synonymous with pure freshness, surely collected in the previous 48 hours. On the other hand, the navel, the opposite part to the chalice, does not have to mean anything, because depending on the variety it presents more or less large. There are even guys who do not have it. Regarding the seeds, the table ones do not usually have, although later varieties such as Valencia Late may have some. The oranges are taken alone, peeled, but they also adapt to both sweet and salty cooking and are a great ally, for example, when preparing vinaigrettes or marinades. 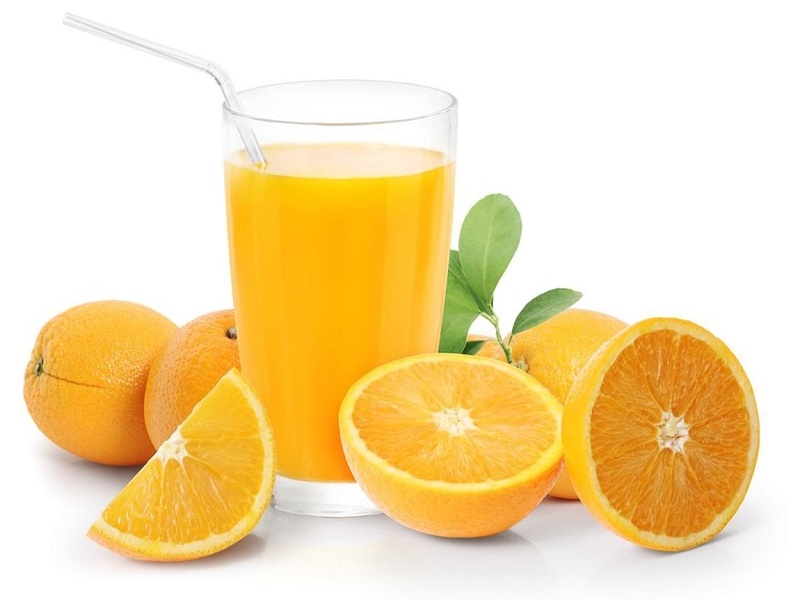 The case of oranges used to prepare juice is different. As a general rule, they are smaller, of less intense orange, and have a thinner and more glued skin, difficult to peel. The navel is less marked or does not have and usually has nuggets. The vitamin C that oranges have, as well as other fruits belonging to the citrus family, is a good companion in times of colds. It helps to strengthen the immune system and defenses and, if taken continuously, can directly affect the duration of symptoms, making them shorter. The human body is unable to produce this vitamin by itself and can not store it either. 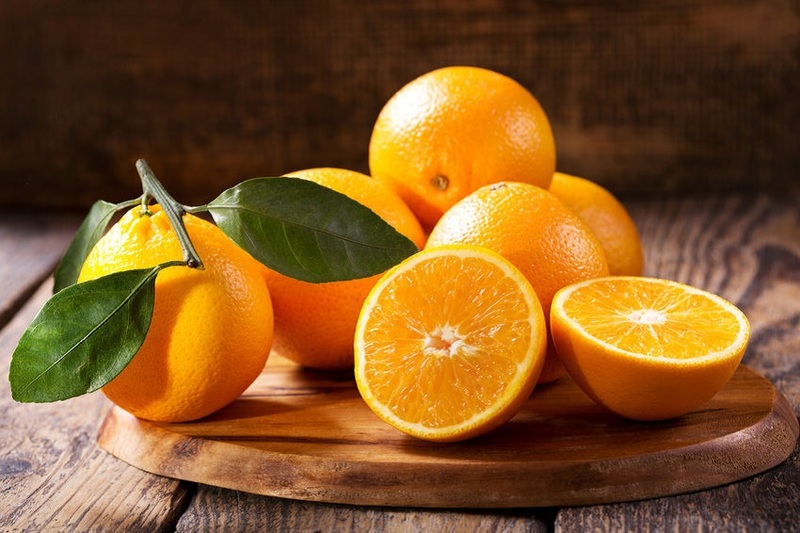 For this reason, it is important to incorporate it into our diet on a regular basis through foods such as orange, in order not to fall into a deficit of this micronutrient.